North Carolina Space Grant is a consortium of academic institutions that have gathered together with the mission to promote, develop and support aeronautics and space-related science, technology, engineering and math (STEM) education and training in North Carolina. 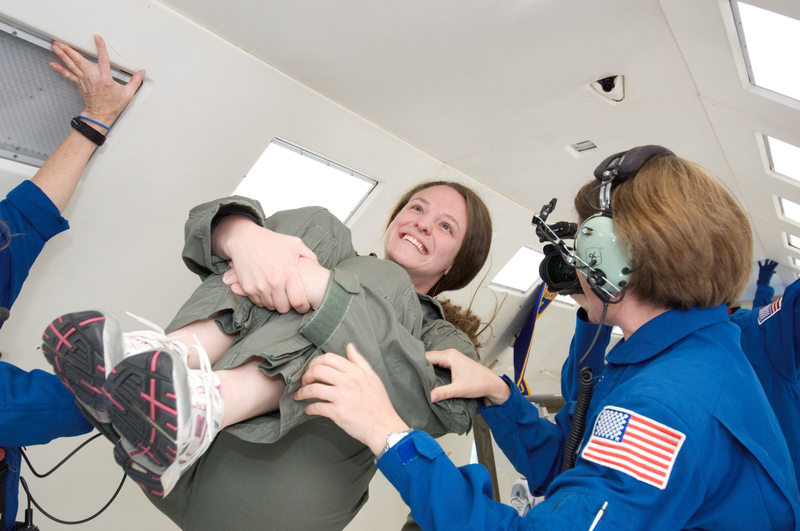 Partnering with NASA, industry, non-profit organizations and state government agencies, NC Space Grant conducts programs that are designed to equip the current and future aerospace workforce in North Carolina. NC Space Grant, established in 1991, is an active member in a national network of university-based consortia. Established by Congress and implemented by NASA, the National Space Grant College and Fellowship Program contributes to the nation’s science enterprise by funding research, education, and public service projects through a national network of 52 Space Grant consortia. NC Space Grant is funded in part by a NASA training grant.